Ellin Bessner is an author and journalist in Toronto. Ellin Bessner is a veteran Canadian journalist based in Toronto. 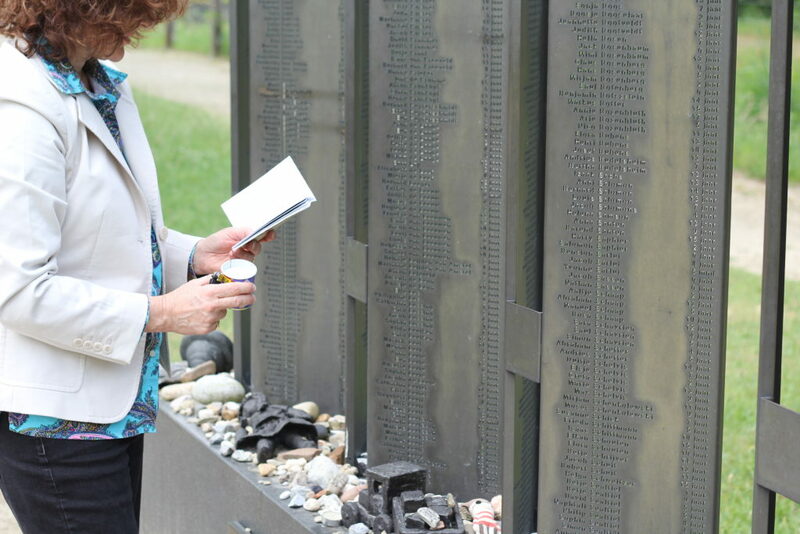 She is the author of a new book about Canada’s Jewish servicemen and women who fought in the Second World War. The book is called “Double Threat: Canadian Jews, the Military, and World War ll”. Ellin was born in Montreal and graduated with a degree in journalism and political science from Carleton University. 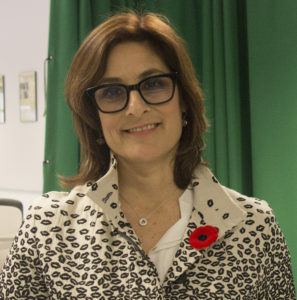 Her career as a journalist took her around Canada and around the world, working for CTV News and CBC News, and also stringing for the Globe and Mail, The Canadian Press and other organizations. As a foreign correspondent based in Rome, Italy, during the 1990s, aside from reporting on the Vatican, the Mafia, Italian food, fashion, and opera, and of course, on Italian soccer, Ellin also covered several brutal civil wars in Africa. She’s interviewed Prince Phillip and the Dalai Lama. 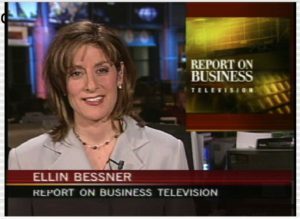 She was a business anchor for many years at Report on Business Television, now BNN. Ellin has also taught hundreds of budding young journalists, in her capacity as a professor at Centennial College Journalism School in Toronto, and before that, at Seneca College and Ryerson University. In her spare time, she plays Mahjongg, gardens, and loves the “Outlander” series. She lives in Richmond Hill, Ontario with her husband and two sons.